Integrated Amplifier | German Physiks U.S. 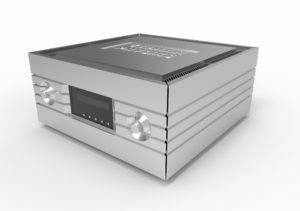 The Emperor Integrated amplifier incorporates the low level signal circuitry from the Emperor Preamplifier and the power stage from the Emperor Extreme stereo power amplifier to create an integrated amplifier of exceptionally high quality. Three balanced and three unbalanced inputs are provided per channel, allowing flexibility for use in a wide range of system configurations. Each channel also has two balanced and two unbalanced preamplifier section outputs, making it easy to add additional power amplifiers when the unit is used in multi-amp systems. Direct inputs are provided for the power amplifier stage, allowing this to be used independently of the preamplifier section. A large front panel display provides a clear indication of the volume control setting and unit status. 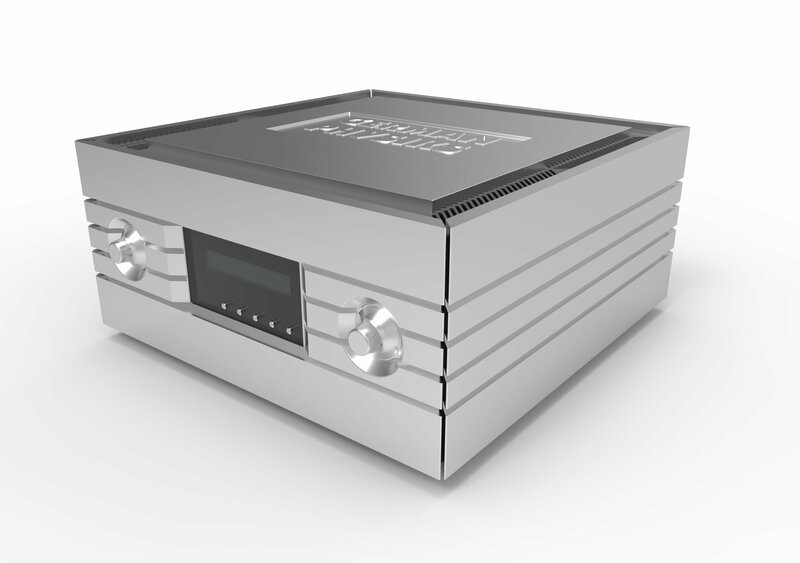 The Emperor Integrated amplifier is designed and manufactured in Germany. To ensure excellent sound performance and high reliability, great care and attention has been devoted to all stages of production: from the initial design to component selection and final manufacture.